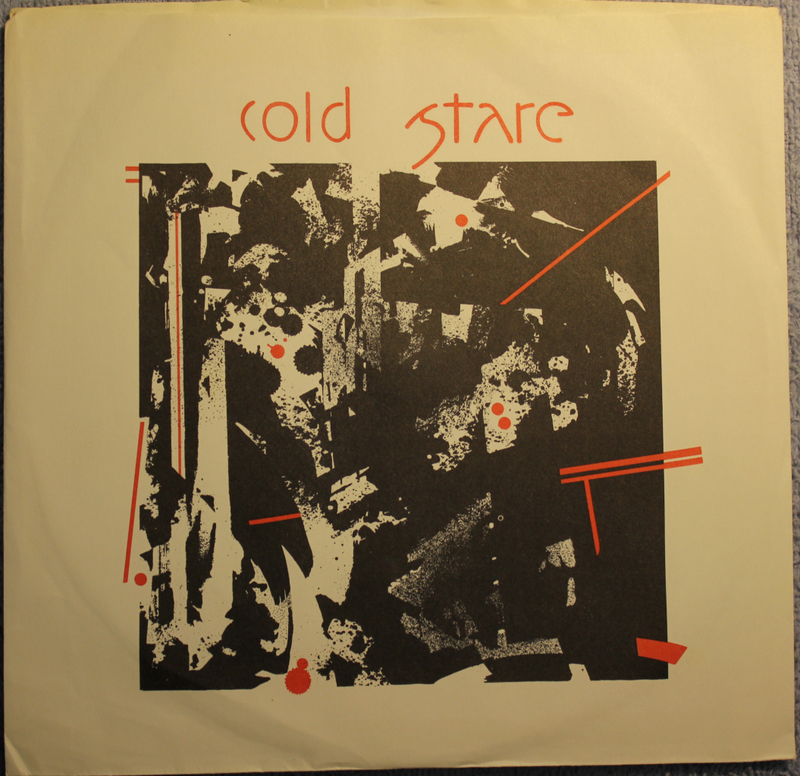 I need to talk to Jon this week to find out more about this band. It is my understanding it was a four piece punk/new wave band who did some recording. Where it fell time-wise with the breakup of Silver Laughter and the formation of HiFi I am not sure. But they did put out a record or two. 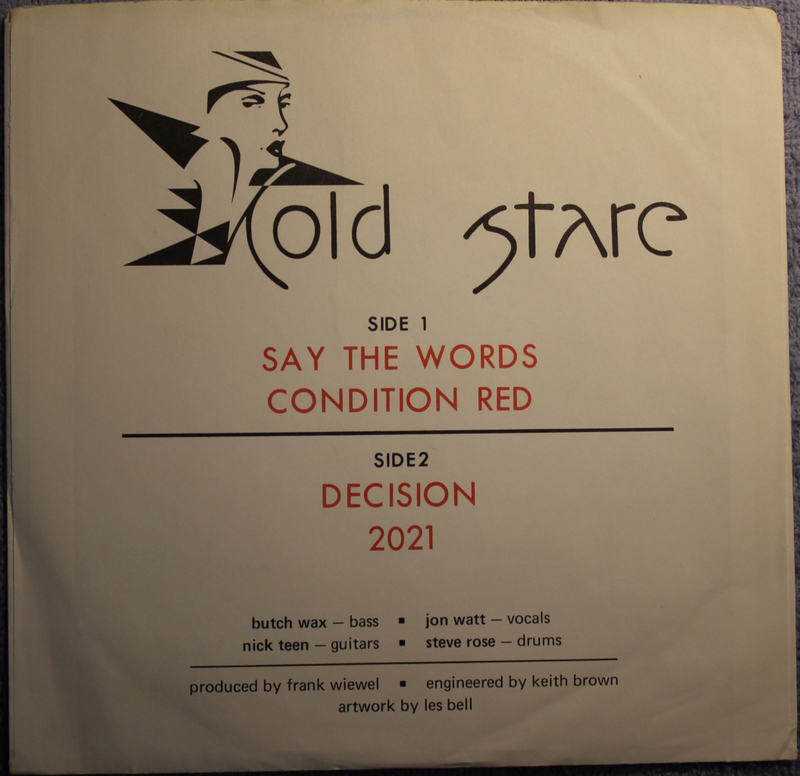 This is the front and back of the “picture” cover for an EP (Extended Play – 4 songs on a 7″ vinyl record) “Say The Words” and “Condition Red” backed with “Decision” and “2021”. As you can see by the credits that Jon has the last name “Watt” and was the vocalist; no guitar credited. The name Butch “Wax” should give you a clue that these are stage names, much like Johnny “Rotten” was. Westminst’r Sound did the recording, the same studio where “Sailing On Fantasies” was produced by Frank Wiewel. Les Bell did the cover. He is the artist who did the now famous 1968 poster for Jimmy Hendrix when he played at the Col Ballroom in Davenport, Iowa which I chronicled in an article on the Draught House back in September of 2013. Steve Rose was actually a real name, the rest are ‘nom de plume’ status.